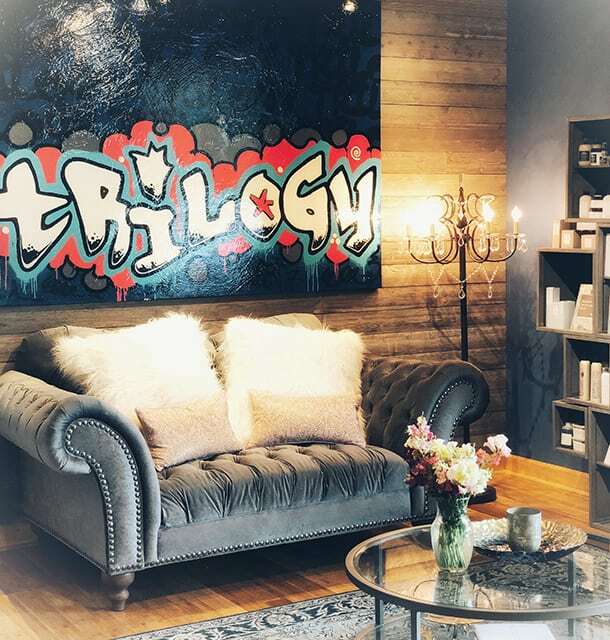 trilogy salon + spa is a family-owned business started by three sisters who have been in the beauty world for over a decade. It had always been their dream to own their own salon together and in 2017, that dream became a reality — They opened trilogy salon + spa. 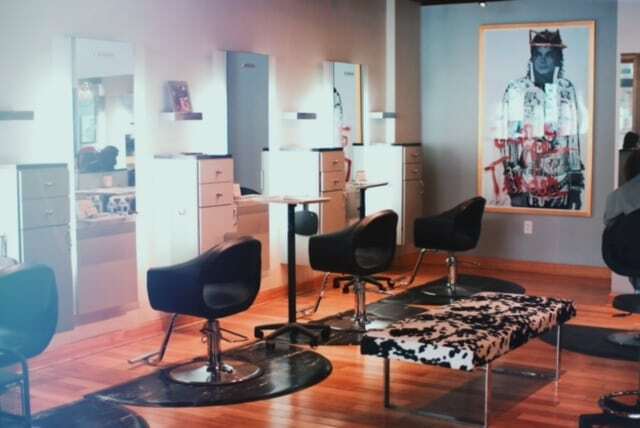 We are an elite beauty salon + spa, aiming for the highest quality experience for each guest. We believe in using sustainable products that not only benefit your hair and skin, but also benefit the environment. trilogy has a one-of-a-kind, talented staff that can meet your every need. 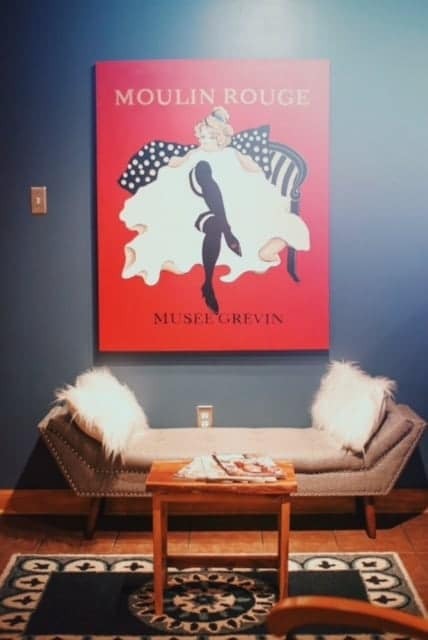 View our service menu.